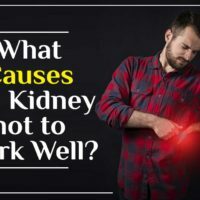 Unhealthy lifestyle adds to the increasing diseases in the body, including that of the kidney. Our kidneys are the only organs that get improved with eating right. 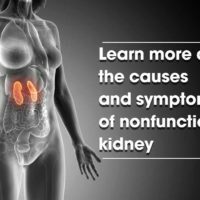 Taking a renal diet and being regular on your ayurvedic medications will help reduce the symptoms of a nonfunctional kidney. 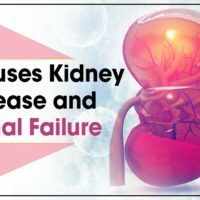 But before learning how ayurvedic medicines and renal diet, let us tell you more about kidney disease. 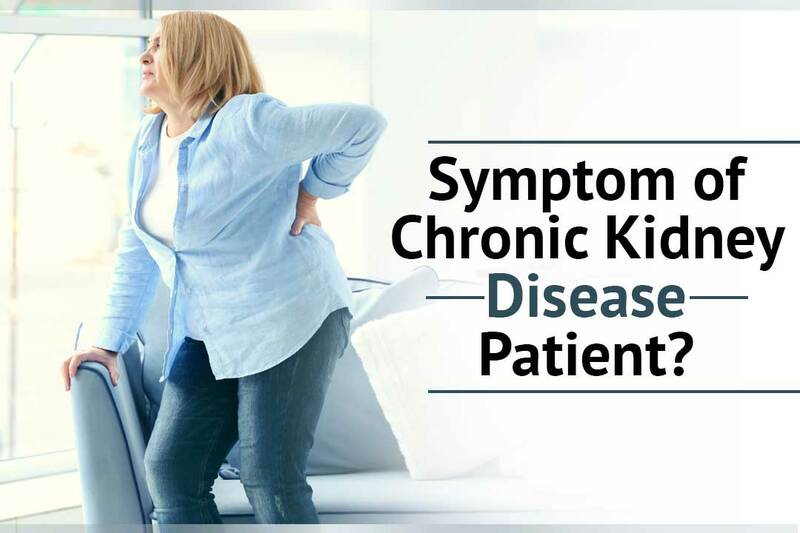 Kidney disease refers to the loss in function of the kidney because of some medical health conditions. 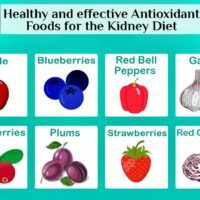 Those conditions obstruct the normal function of the kidney and do not allow the kidney to eliminate toxins from the blood. When you have a kidney disease the glomerular filtration rate drops to 15 or less for 3 continuous months or more. Glomeruli are the filtering units inside the kidneys responsible for sieving out waste from the blood. High blood pressure: High diabetic level affects the bloodstreams that carry blood to the various parts of the kidney, including that of the kidney. High blood sugar: Increased diabetes level is the major cause of kidney disease. Diabetic patients are more prone to kidney because too much sugar in the blood will not allow the glomeruli to clean your blood. A family history of kidney disease: Those who have one or two members of the family having a kidney disease are more at risk than others. Age over 60 or above: As you age, the filtering units called glomeruli starts to get weakened. This makes it difficult for you to eliminate toxins from the body. Heart disease: The probability of occurrence of kidney disease increases when you already have a cardiovascular disease because of timid blood vessels. 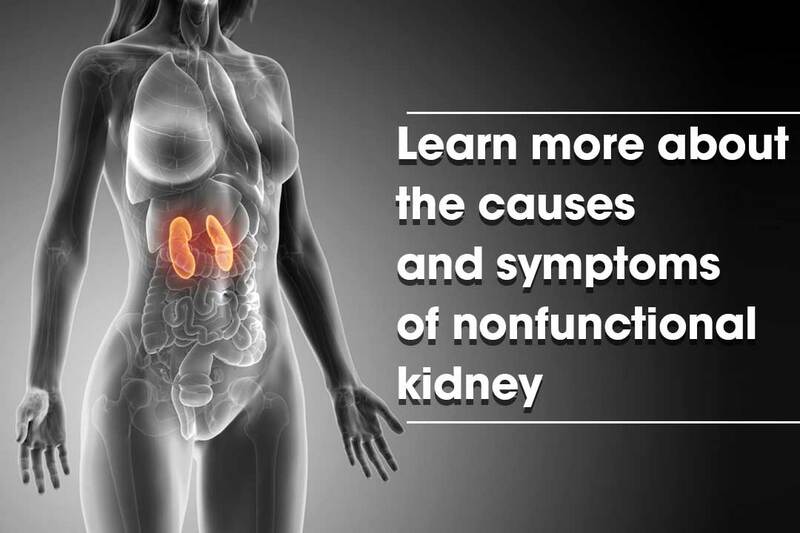 What are the symptoms of a nonfunctional kidney? Swelling in the hands or feet: The accumulation of toxins in the blood is the first sign of kidney failure which caused dema in the feet, ankles, hands and around the face. Fatigued body: Healthy kidneys secrete a hormone called erythropoietin that signs the body to make oxygen-carrying RBCs. In the absence of RBCs, you feel weak or fatigued at times. Panting: The body does not get enough oxygen when blood is impure making it hard for you to breath. Dry and Itchy skin: Due to fluid retention and minerals loss, the body feels dry most of the time. Upset stomach: Waste build up in the body (uremia) can cause you to feel vomit all the time. Muscle cramps at night: You may pee more often or in great amount than usual. Most patients also have difficulty when urinating because of abdominal pain. 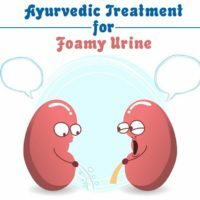 Foamy or bubbly urine: As kidney spills out more protein when they fail, you will notice foamy or bubbly urine that looks like an egg. In most cases, when kidneys lose their function doctor advises patients to take dialysis as a mean to sustain life. Dialysis and transplant help patients in removing the symptoms of a nonfunctional kidney but are not a permanent solution to kidney failure. As you soon as you leave dialysis, you will notice symptoms appearing again in the body, unlike ayurvedic medicines. Ayurvedic treatment is a permanent approach to uncover the underlying cause of kidney damage. The herbal extracts facilitate urine production so that the toxins can be eliminated naturally without any surgical inference. 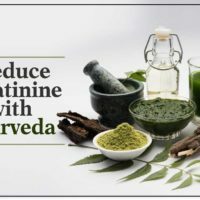 No matter, even if you are at the stage of kidney failure or taking dialysis, ayurvedic medicines can be easily taken along with dialysis as well. Karma Ayurveda is a prestigious ayurvedic kidney care institution working to spread the word Ayurveda. 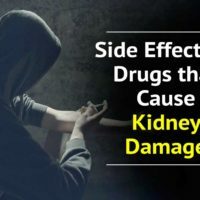 Doctor Puneet Dhawan is the fifth generation of his family who has devoted his life in creating an ayurvedic treatment for the kidney patients. If you or anyone in your family needs help about your kidney related issues, then consult us! 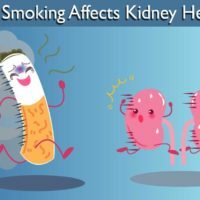 Previous Post (p) How smoking affects kidney health?